Some of the $40 million will go towards other programs, including the expansion of residential and workplace charging and hydrogen fuelling infrastructure. VANCOUVER, B.C. -- With a provincial election three months away, the B.C. government has added money to the fund that provides incentives for those who buy zero-emission vehicles. 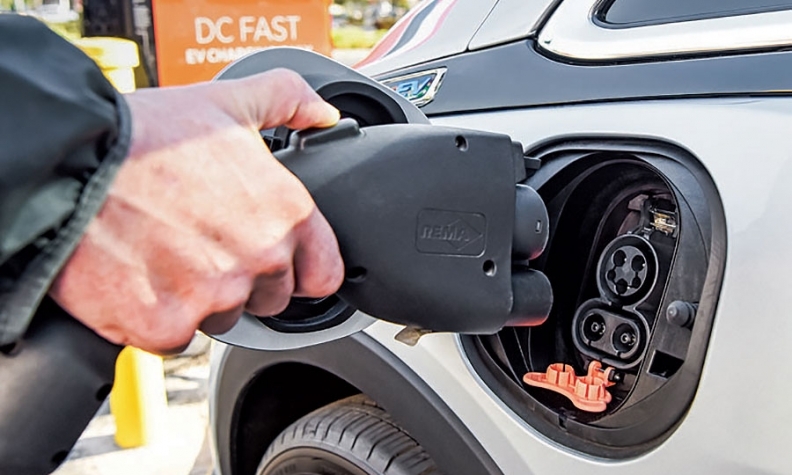 Energy and Mines Minister Bill Bennett has announced Feb. 3 the Liberal government will spend $40 million over three years to encourage motorists to switch to electric vehicles – either battery- or hydrogen fuel cell-powered – under its Clean Energy Vehicle (CEV) Program. The announcement came the same week as BC SCRAP-IT, a program to take older vehicles off the road funded by oil company contributions and administered via new car dealerships, doubled the incentive to buy new EVs to $6,000. The incentive to buy a used EV remains at $3,000. Ontario also effectively increased incentives to a maximum $14,000 for eligible EV and plug-in hybrid EVs as of Jan. 1 by lifting the cap based on a model’s retail price. The fresh funding for the B.C. program does not include increases in buyer incentives, which remain at $5,000 for a battery EV and $6,000 for a hydrogen fuel-cell model (of which only a handful are on B.C. roads under leasing programs). When combined with the SCRAP-IT incentive, a new EV buyer could receive up to $11,000 ($12,000 for an FCEV) to defray the retail cost of the vehicle. The cash injection to the program was timely because less than $1.4 million remained available from the existing pot of money. Some of the $40 million will also go towards other programs: Expanding residential and workplace charging and hydrogen fuelling infrastructure, incentives for fleet vehicles such as buses and trucks, and money for purchasers of peddle and electric bicycles, electric scooters, and car-sharing credits and transit passes for those scrapping older vehicles.